After spending some time with a another volunteer at the local government hospital, Davona decided that CoL needs to have some outreach in the local community. 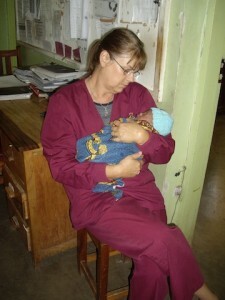 The labor/delivery ward at Tengeru Hospital really has a need! Since they allow some of our volunteers to observe and participate in activities in that ward, we feel that this is a place we would enjoy assisting. 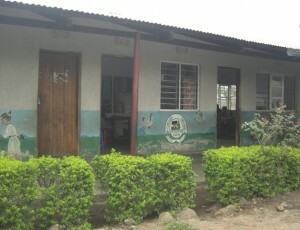 Another place we want to help, is the Young Roses Primary School. 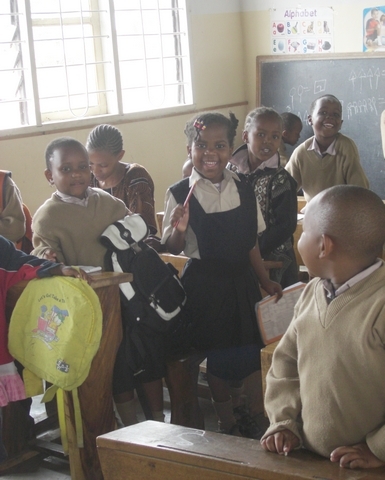 It is a private school and is where Musa and Rahma will be attending. I have already given the director some extra school supplies that we have been given and she was just THRILLED!